Alternative title: My Go-To Kale Salad. Seriously you guys, this salad is my jam. 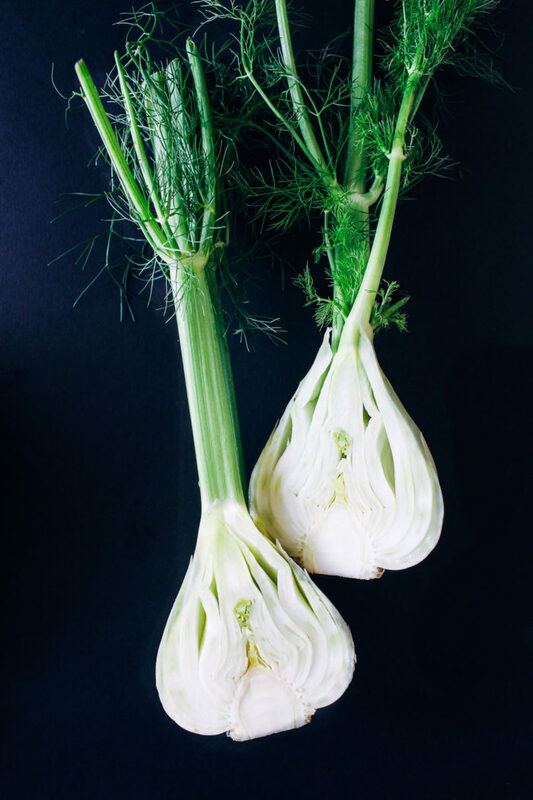 Whenever I see a bulb of fresh fennel I immediately start craving it. If the ingredient list looks familiar to some of you it’s because I posted on here almost exactly two years ago. 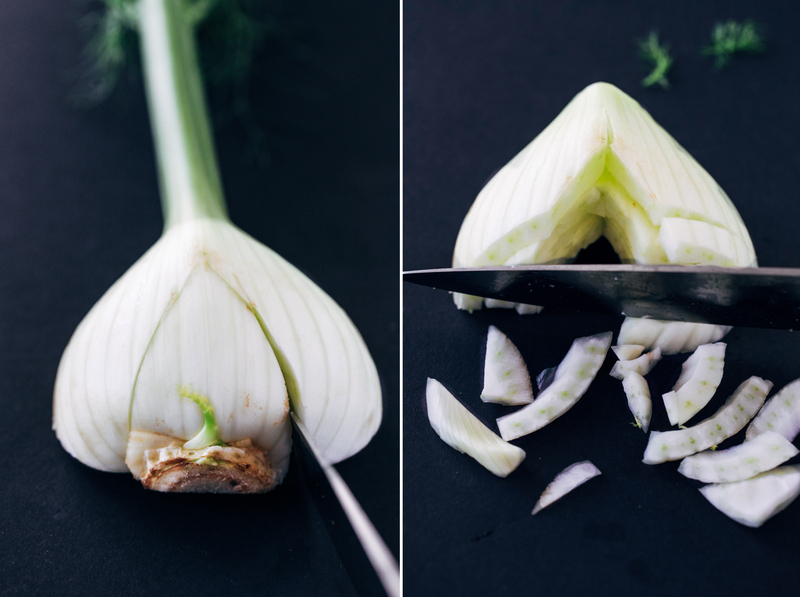 It was the first recipe I had ever tried with raw, fresh fennel and ever since then I’ve been hooked. So I know a lot of people complain about the rough texture and bitter flavor of kale. There is a simple solution to that problem! It’s called love. You gotta show it a little love by giving it a massage. And you can’t rush it. 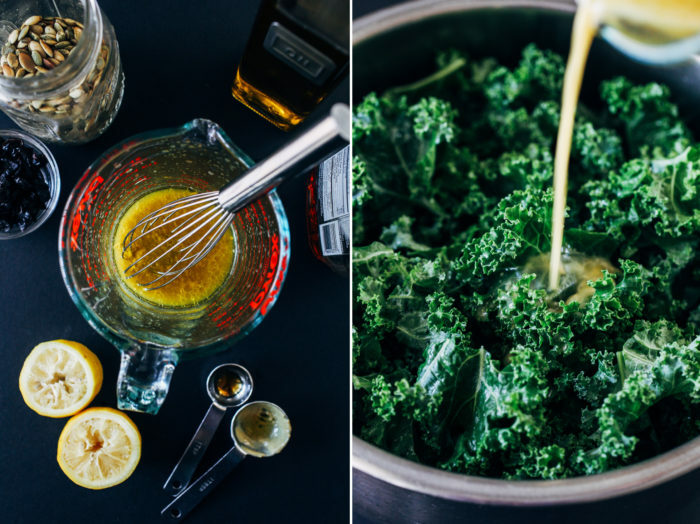 The acids in the lemon juice and the healthy fats in the olive oil help break the kale down as you massage the dressing into the leaves. This gives it a softer texture while also making it taste delicious. The best part is that you don’t have to worry about it getting soggy. Because kale is such a robust green, it absorbs just enough dressing to make it enjoyable without wilting. 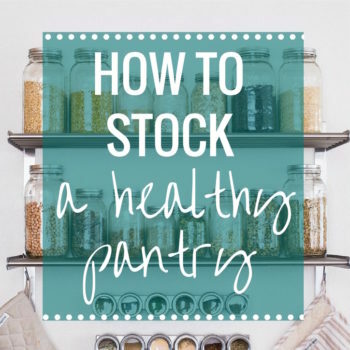 This makes it perfect for prepping ahead. I usually use apples (Honeycrisp are my favorite) in place of the oranges but for the sake of meal prep, I personally think oranges are the better option. Of course you can always squeeze lemon juice on the apples to help keep them from browning, but I find they don’t hold up as well as the oranges. If you’ve never tried fresh fennel, I hope this salad convinces you to give it a go! 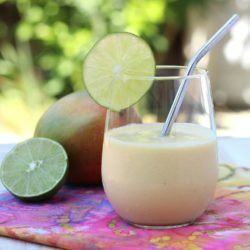 It has a refreshing light flavor with a delightful crunch that is sure to keep you coming back for more. In a measuring cup or a small bowl, whisk together the lemon juice, Dijon mustard, olive oil, pure maple syrup and salt. Set aside. Using your hands, rip the kale leaves off of the stems in bite size pieces. Place them in a strainer for rinsing. Rinse well then thoroughly dry and transfer to a large bowl. Pour the dressing over the top of the kale then use your hands to massage it into the leaves. Be sure to take your time and massage it for at least one minute. This helps break down the kale so that it won’t be as bitter or rough to eat. Next, cut the fennel. Start by trimming off the stems. Cut the bulb in half then slice a v-shape into the inner part to remove the core. Place the bulb half, cut side down, on a cutting surface. Using a sharp knife, slice the bulb lengthwise into thin strips. Peel the orange, slice into round segments then cut each segment in half. If using apple, simple remove the core and dice into bite-size pieces. Add the orange, fennel, cranberries and pumpkin seeds to the bowl with the kale. Toss to combine, serve and enjoy! *I like a strong lemon flavor but if you prefer less, try using the juice of 1 lemon instead of 2. Leftovers can be stored in airtight container for up to 3 days. Mmm this looks delicious! I love fennel in salads and I would be allll over this one. It has the best texture, right? Thanks Kelly! 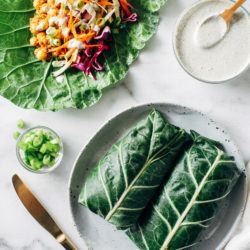 Massaged kale is such a game changer! I love how edible and delicious kale salads are when they’ve gone through a little rub down. Loving all the winter flavors here! 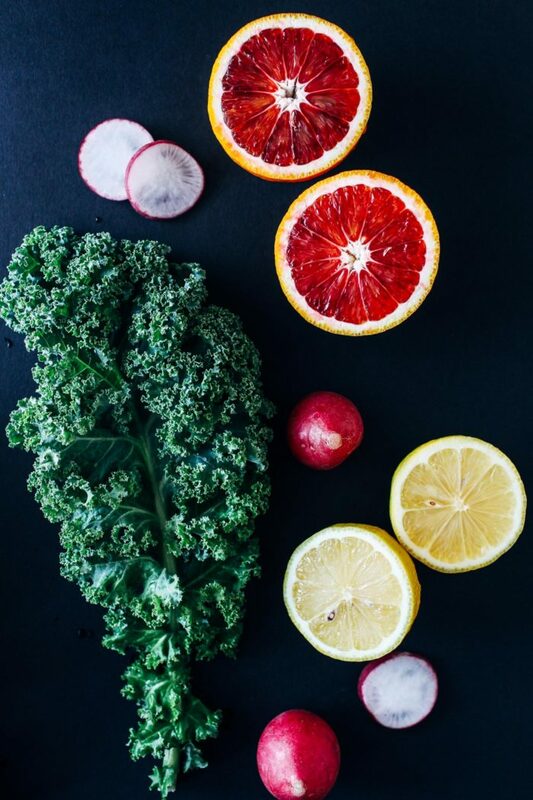 I’m always game for some fennel and beautiful blood oranges…that lemon dijon dressing? Effing brilliant! 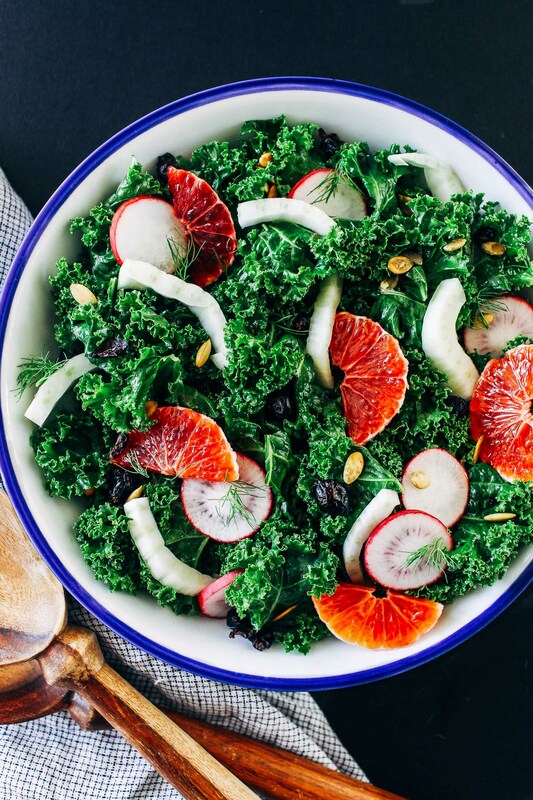 I love that kale salads don’t get soggy – they really do make the best ones for meal prep! And this one is sooo pretty! I enjoy fennel but never think to use it… must change that pattern! It’s so good in salads! I’m addicted to it! 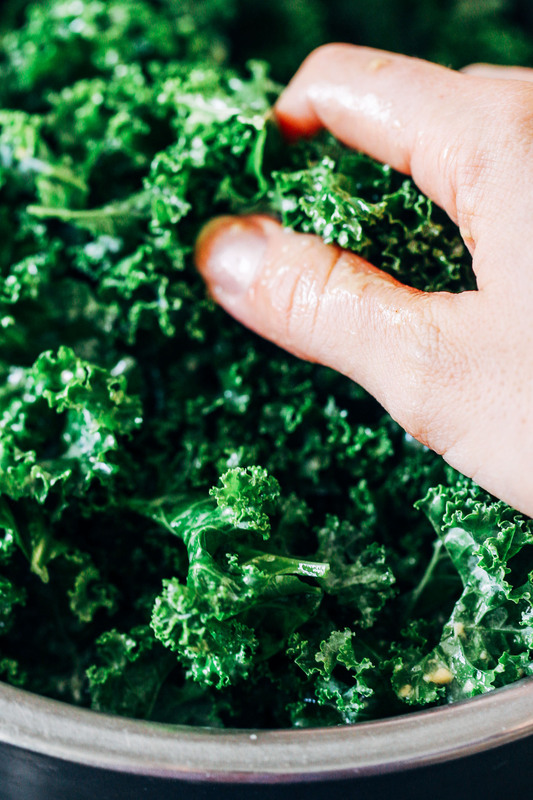 I actually love massaging my kale (omg that sounds so weird)… but it’s actually very calming!! And it makes it so much for delicious :) This salad looks great, Sarah! Yes girl, I’m all about massaging the kale too! It makes such a difference right? Love the vibrant look of the oranges! So, I’ve never massaged my kale. I’ve known about this for a while, but I haven’t done it and totally need to try it! Kale salads are probably my favorite, so this salad is calling my name! I discovered fennel a few years ago and it’s one of my favorite things…especially with citrus. This salad looks so fresh and delicious, Sarah! 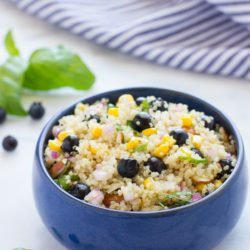 Love this vivid recipe! Salad are so fantastic for every day! 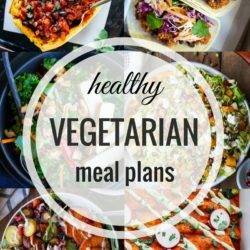 I could see this being my go-to kale salad also! I used to despise kale but I agree, just give it some love and it’s SO good! I love the bright colors in here too! 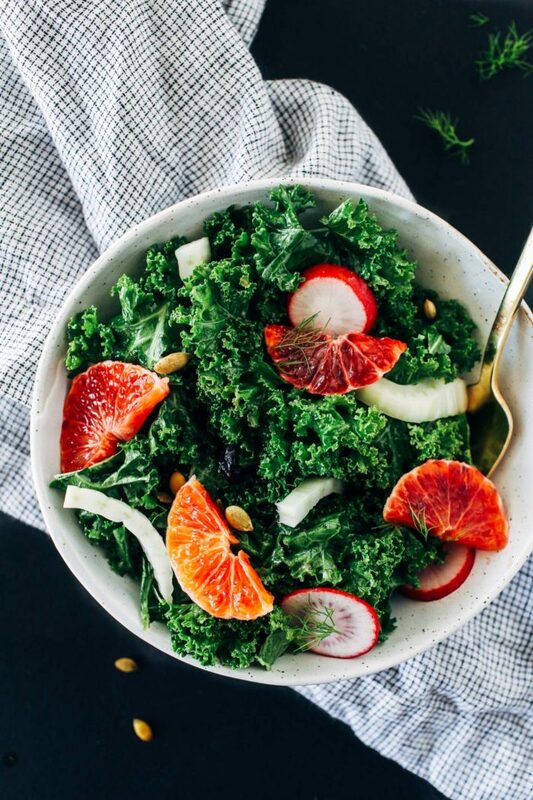 Hi Sarah, this is a great idea to combine kale and lime fruits. I’m new to the eating kale raw-business. 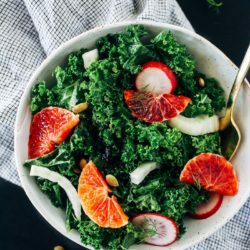 In northern Germany kale is simmered for hours, nobody in their right mind would it that stuff raw However, I was introduced to kale salad in the US a few years ago but dared to try it myself only recently. 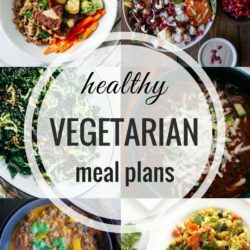 I stumbled over this recipe after googling for vegetarian boeuf bourguignon and finding your version which is next on my list. But this kale salad will be prepared in about five minutes. Without the fennel (it’s Sunday night, shops are closed on Sundays; maybe I run to a shop on my way to work ). And I have to substitute the blood orange for grapefruit, but who cares It will be great, I’m sure. Thank you so much for sharing. That’s so interesting that kale salads are not a thing in Northern Germany! They are very popular here, as you have seen. 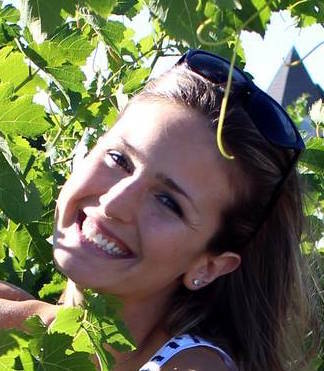 Hello Sarah, wow, this salad is awsome. I had to change nearly everything but I couldn’t help it, I had to try it with my meager ingredients. No fennel, grapefruit instead of blood orange and instead of Dijon mustard I used sweet mustard from Bavaria. And I added a tin of drained chickpeas which will soak over night in the dressing before I mix everything together when lunching. If I have time the chickpeas will be spiced with Raz el Hanout or similar and roasted for 20 minutes. And I’ll definitely try the salad with fennel and blood orange. Thanks so much!